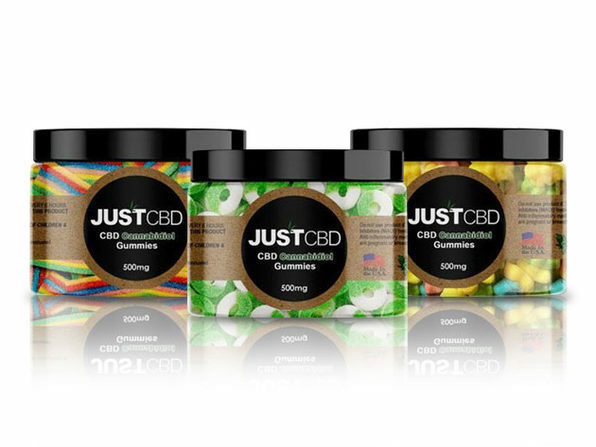 There's no shortage of CBD gummies on the market these days, but there's only one Sunday Scaries. Unlike some competitors who get their CBD from sources with loose regulatory requirements, Sunday Scaries sources its CBD directly from family-owned hemp farms in Colorado. Sunday Scaries' CBD gummies use a proprietary blend of the highest quality full-spectrum CBD, Vitamin B12 and Vitamin D3, making them a perfectly tasty way to tap into the potential benefits of CBD. Research into CBD is still relatively new, but studies suggest it can help treat anxiety, chronic pain, and even insomnia. So, whether you're stressed at work or have trouble sleeping, Sunday Scaries can help you bring the power of CBD to your daily life. Note: Each customer is slightly different. Some customers report that taking 1-2 CBD Gummies per day works great for the whole day. 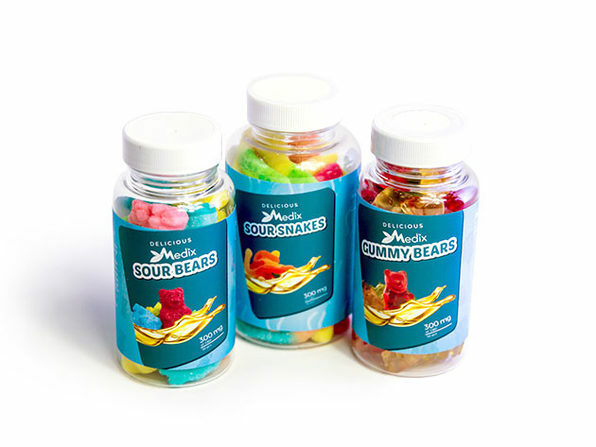 Other customers report that they need to consumer 1-2 gummies a few times a day. In general, it's recommended to start out by taking 1 to 3 gummies. From there, you can figure out if you need more or less. Note: Many customers report they feel the effects of our CBD quickly. With that being said it can takes more than one use to really feel the continued chill. Typically it takes 5-7 days for it to build up in your system and be effective. Customers must be 18+ to purchase. Hemp derived. Does not contain THC. These statements have not been evaluated by the FDA and are not intended to diagnose, treat, or cure any disease. Always check with your physician before starting a new dietary supplement program. It's the buyer's responsibility to obey by all applicable local, state, and federal laws.